This week as a part of our Friday Introduction series, we are hearing from Haley! Haley Warson developed a passion for event planning and design as an intern for Calluna Events nearly a decade ago. She kickstarted her career planning corporate events in Washington, D.C., and over the past several years has planned events across the globe before returning to her home state of Colorado. She looks to nature for design inspiration and appreciates an organic aesthetic. 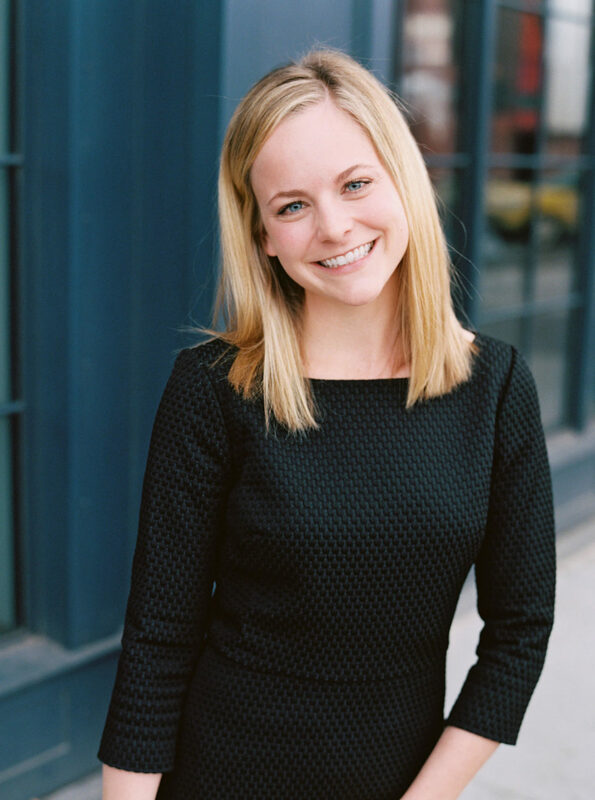 Haley enjoys helping clients identify their personal brand to create truly meaningful experiences. Her efficiency and organization drive seamless execution, while her upbeat personality and sense of humor allow her to connect with clients. What do you do to relax after a wedding is over? What do you like to do when you’re not planning weddings? What is something you have seen at a wedding that you absolutely loved? What is some advice you would give couples planning their own wedding?